Today is my father’s birthday. I had the surgery three days after the two-year anniversary of his death. I thought I would have to wait until this past Monday to find out the results of the pathology report, the results that would tell me whether or not I did in fact have cancer, and whether or not I would have to do radiation to kill any remaining cancerous cells. The doctor called me last Friday and let me know what they found was indeed cancerous, but they caught it in time and it was small enough so I don’t have to do radiation. The first doctor tells me my neck is enlarged. 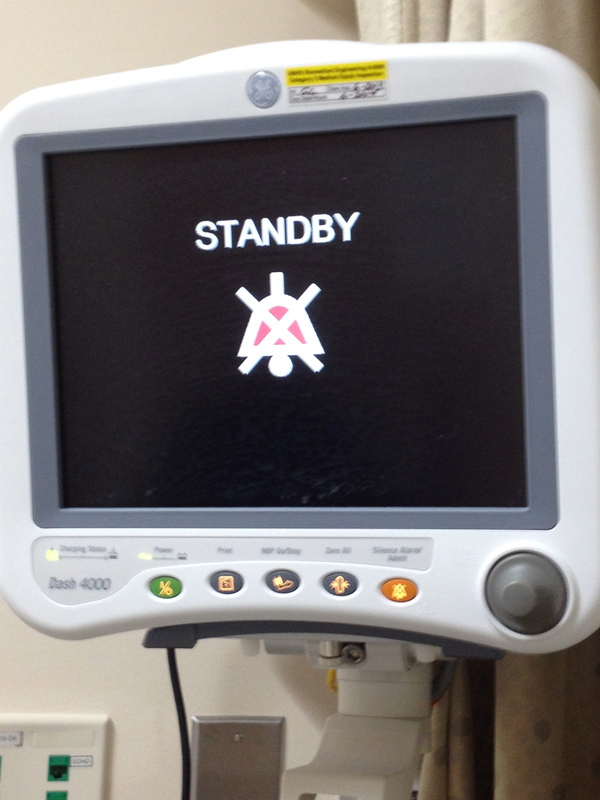 When the doctor inserts the needle for the biopsy…. And then nothing but the blank page and I get tired just thinking about the journey that led to the first incision. Clearly, it’s still too soon. All I can say today is how thankful I am for this life, for my family, for my mother who has been praying for me constantly, for my niece who sent me a handwritten card complete with all of her perfect misspellings that had me in tears: “I relly, relly, relly hope you fell better. Is Uncle Jango crying?” for all the love I have in my life, for my partner (correct spelling, Django) who is everything. So from 3:00 to 3:30 this afternoon, family and friends sent healing energy from Jamaica, Canada, D.C., California. Such a simple, loving gift: Today, we are all going to think about you at the same time. If only it was this easy, but it’s a start. In the past couple of years, I’ve learned more about the thyroid than I care to know. I never knew how important it is, and I had no idea how prevalent thyroid cancer is among women. 2013 estimates: “About 60,220 new cases of thyroid cancer (45,310 in women, and 14,910 in men)” From another article: “African-Americans have fewer incidences of thyroid cancer but are typically diagnosed at a more advanced stage.” As I searched for the voices of women of color who have had thyroid cancer, I found very little. I needed and still need to hear our voices because we’re already fighting so much. 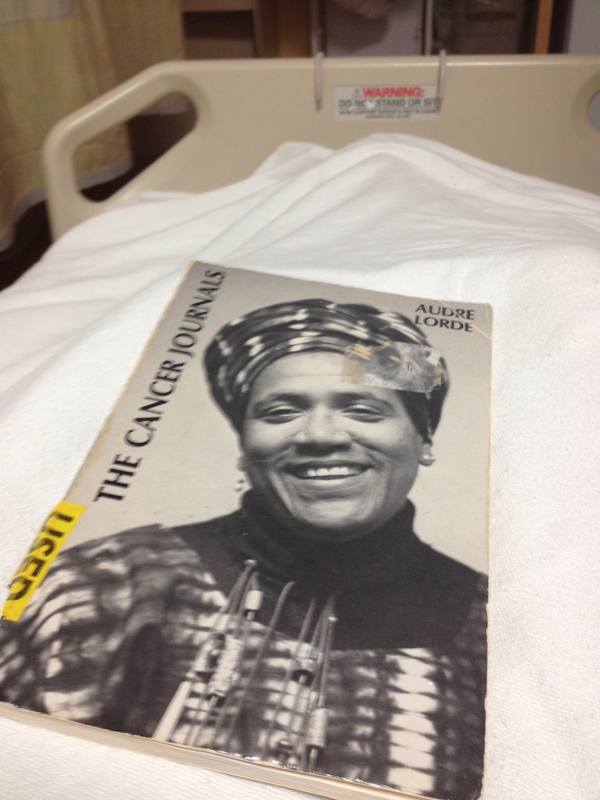 And I’m thankful for Black women, like Audre Lorde and dream hampton, whose words have kept me steady. Around 4:00 a.m. on Sunday, five days after the surgery, the power went out in our house. This was the result of an ice storm that hit mid-Michigan. I’m from California. I’ve never been in an ice storm. It’s devastatingly beautiful. 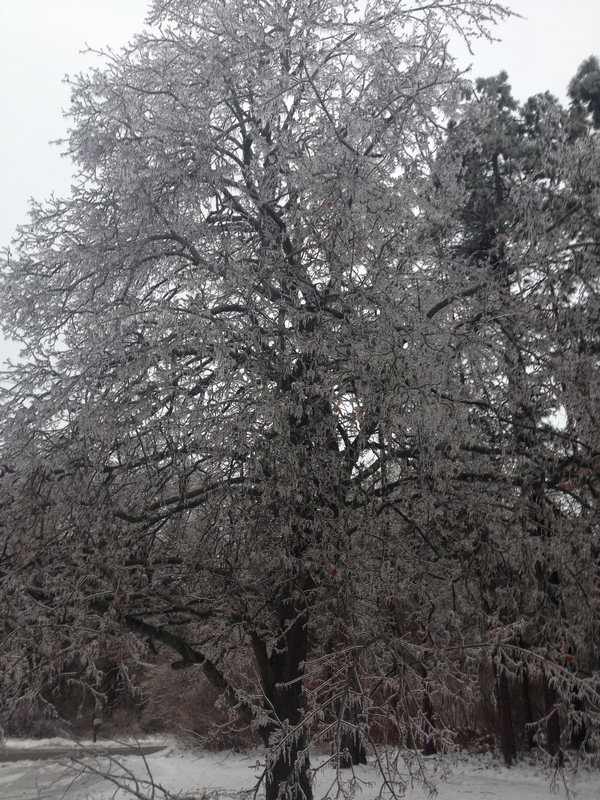 The trees encased in ice become weighted down. 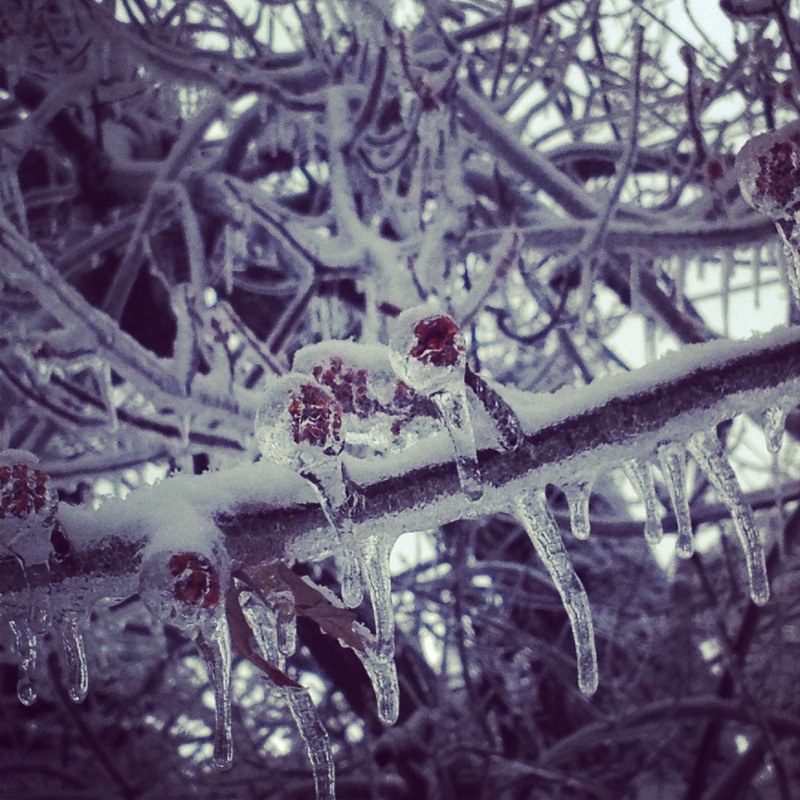 I forget what an inch of ice is supposed to feel like on a live wire—someone told me the other day but I forgot. It’s a lot, hundreds of pounds maybe. We stayed in our house the first couple of days without power, our conversations interrupted by the breaking of branches of old trees in our front and back yard. It’s hard to describe this sound. The same friend who told me about the weight of ice described it as a “pop and a hiss.” It’s devastating, pieces of trees that have spent so many years forming gone in an instant. But in true Midwest form, my neighbor says, ”Oh, they’ll regenerate.” Because that’s what happens. Life goes on. It’s also beautiful. When I see all of these plants encased in ice it almost makes me believe we can preserve things. Maybe come spring everything will be okay. Like a dork, I think of Han Solo frozen just waiting to be melted. Of course, that’s not how it works. Plants and people die. But life still goes on. People do live on inside us. I believe in body memory, in what gets passed down from one generation to the next. Blood and breath. If we’re lucky, we might even have their words, like the index cards my father used to mail me with rhyming poems and short notes I thought were so silly then, but which now hang above my writing desk at home. Even now in Michigan, many remain without power. We had to leave our house because it was too cold for me to continue the recovery I needed to do. We have the means to be in a hotel room. It’s not the Christmas I thought we would have, but I’m here, we’re here together, and we continue to receive healing light and love from friends and family. It’s more than enough. It will always be more than enough. Amen, Ashé, and to all the Black and White Santas and Baby Jesuses everywhere. I hope you’re well on this snowy day. 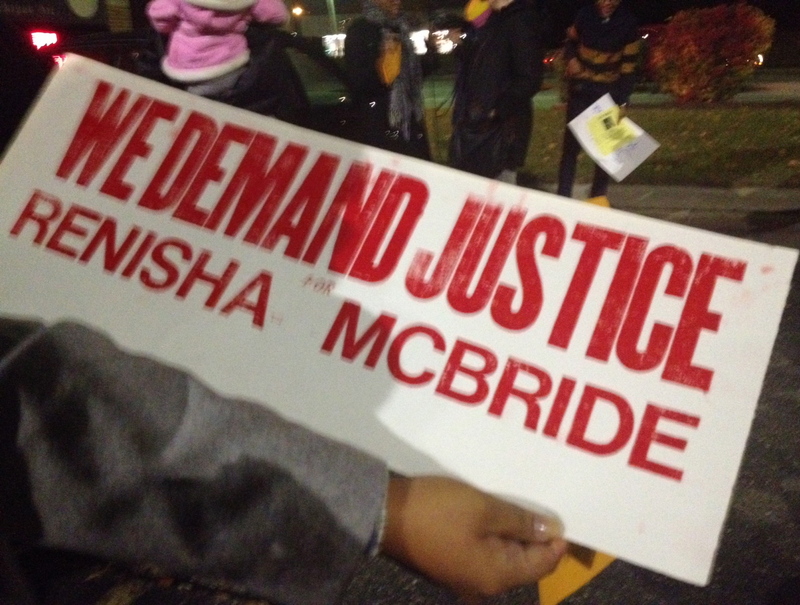 Again, thank you for attending and supporting the Justice for Renisha McBride Community Forum on November 21st. We’ve been in contact with Rev. Dr. Bland at Liberty Temple Baptist Church in Detroit regarding a community action planning meeting and rally scheduled for December 17th (please note the date change), the day before Ted Wafer’s arraignment. 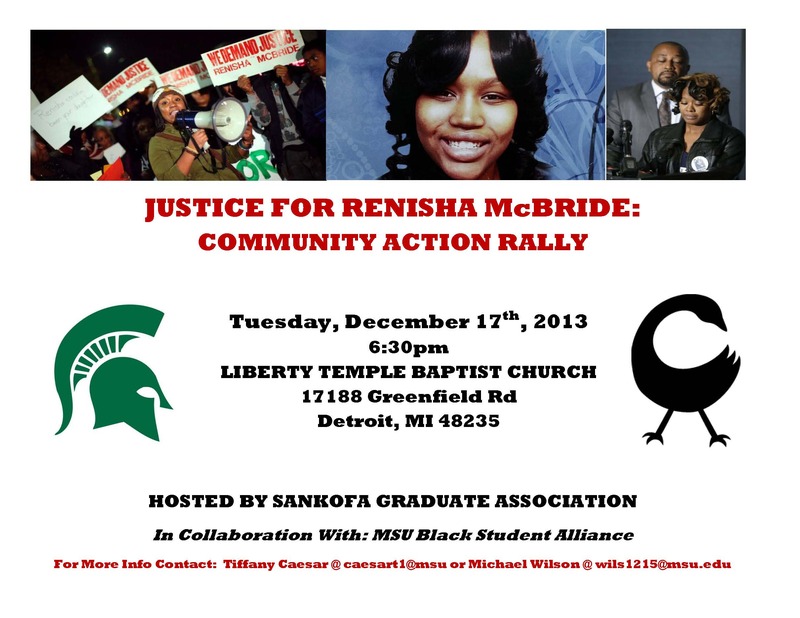 This is a meeting to create an action plan to support Renisha’s family and the Detroit community. While we are unable to secure a van for this trip, we encourage you to carpool, reach out to friends, and attend. The MSU community cares, is willing to advocate for justice, and is ready to mobilize. If you have any questions, please feel free to contact Tiffany Caesar of The Renisha McBride Committee (832) 373-0374/caesart1@msu.edu. We were just here in September. We were here this past summer. We were here in some February not too long ago. We were here in 2010. We’ve been here so many times. We’re tired and sad and angry. 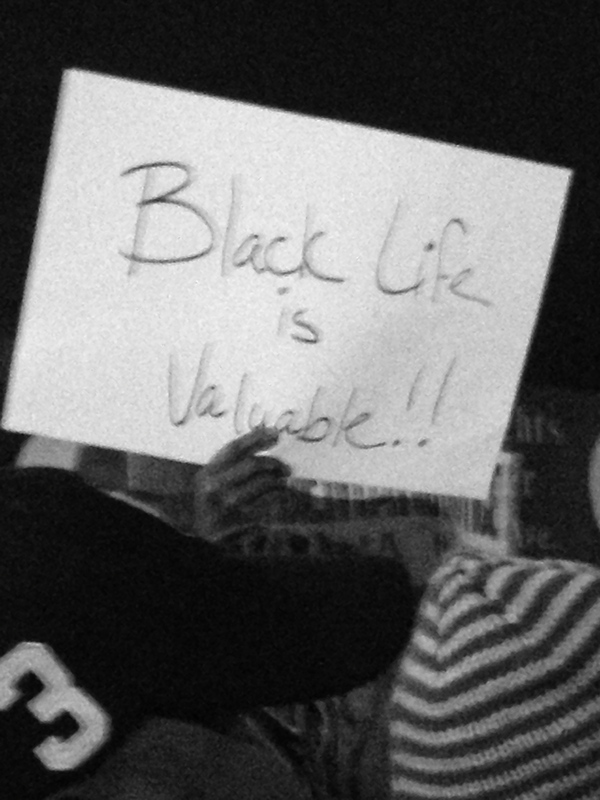 The truth we know: We are never not here in this place where people devalue and criminalize Black bodies. If we do a roll call of the dead, how many names? We know the script. People are already arguing about details: her precious body dumped from somewhere else, her precious body found on the porch, shot in the back of the head, shot in the face, reason for the car accident, time in between the car accident and her arrival on the murderer’s front porch, shooting the gun an act of self-defense, an accident. One fact: Renisha McBride, a nineteen-year-old, unarmed Black woman, someone’s daughter, someone’s niece, someone’s friend, is dead. Friends from yesterday’s rally are just getting home from #RenishaMcBride‘s funeral. Her family had to have a closed casket. What we know: Stand your ground=Black death. 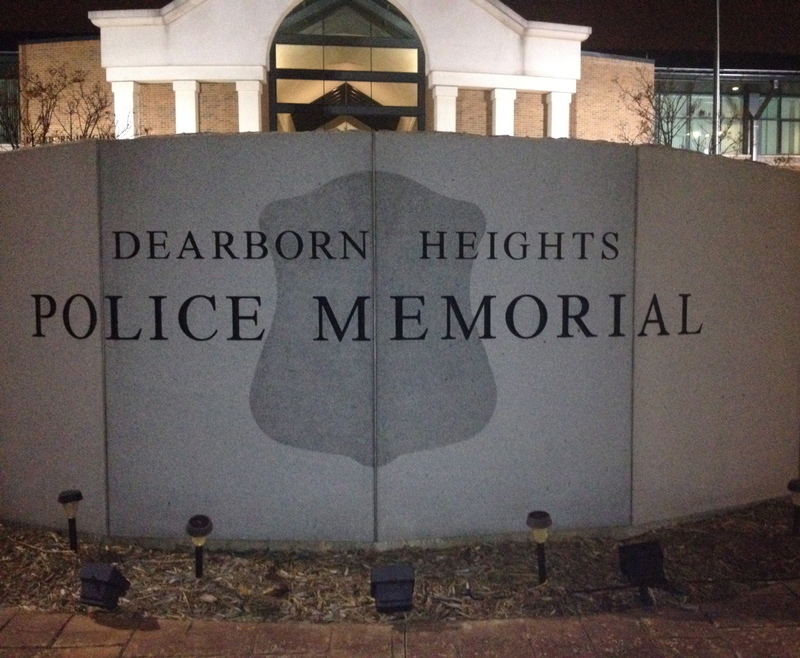 What we don’t know: the name of Renisha’s murderer. Theodore Wafer. Who do we create sacred spaces for? Who gets to know what justice feels like? Who gets to be remembered? Who do we love? 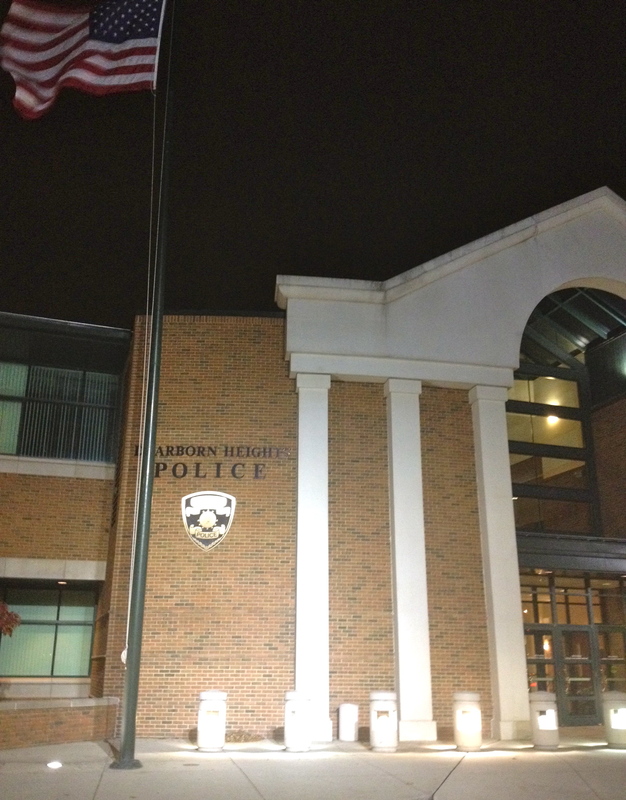 Last night dream hampton asked us to remember why we were here, gathered in front of the Dearborn Heights Police Station. 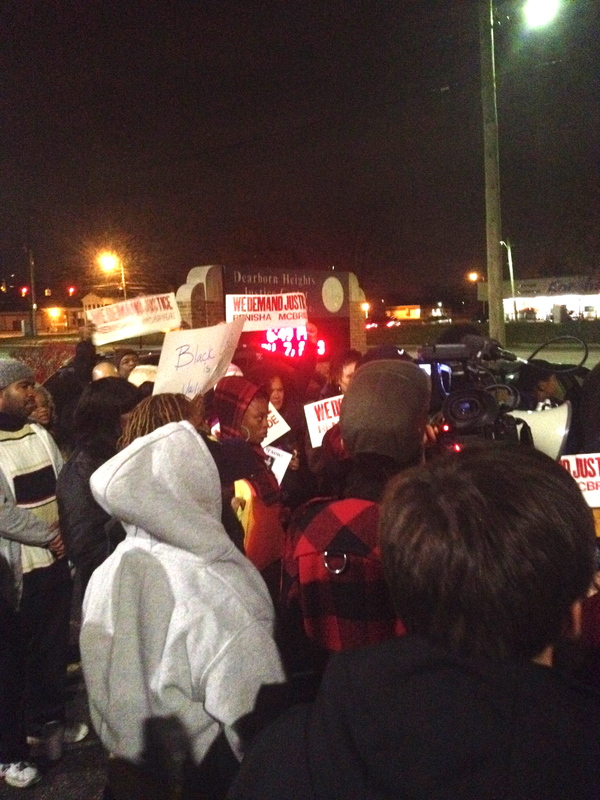 She asked us to raise our voices and speak Renisha McBride’s name. Remember why we’re here, she said. We’re not waiting for recognition. We know the truth. We’ve always known it. We learned it from people who loved us enough to arm us for this world, people who taught us the difference between paranoia and protection. We are not paranoid. Let me say it again: We are not paranoid. We are prepared. We are at war. “Shaming is one of the deepest tools of imperialist White capitalist patriarchy.” The assault on our bodies, minds, and hearts has always been. We learned the truth from our mothers, from other Black women, and our Other Mothers who were sometimes men, who showed us we are never not here. The truth has never stopped us from hoping, fighting, laughing, from living our lives with loving resistance. We know us. We been knowing us. We keep on knowing and knowing and loving, even as we mourn again. The work of The Black Youth Project (BYP) is based on three basic concepts: knowledge, voice, and action. KNOWLEDGE: We are committed to producing research about the ideas, attitudes, decision making, and lived experiences of black youth, especially as it relates to their political and civic engagement. VOICE: Unlike any other organization, we amplify the perspectives of young black people daily without censorship or control. We have built a space on the Internet where black youth can speak for themselves about the issues that concern them. ACTION: Informed with culturally-specific knowledge, we will work to mobilize black youth and their allies to make positive change and build the world within which they want to live. BlackYouthProject.com is a diverse online resource, divided into three main subsites: BYP BLOG, BYP RESEARCH, and BYP ACTION.